Legendary Brazilian footballer Pele described his country's historic first Olympic men's football triumph as the "perfect ending" to the Rio Games.Pele played an integral role in three of Brazil's five World Cup triumphs, but the nation had never tasted Olympic glory prior to Saturday's final meeting with Germany at the Maracana Stadium here.Brazil's captain Neymar scored from a free-kick as the match was undecided 1-1 after regulation time. He then sealed Brazil's win converting the fifth penalty in a 5-4 shoot-out victory. "I have so many memories from Maracana, and today a new one was created. 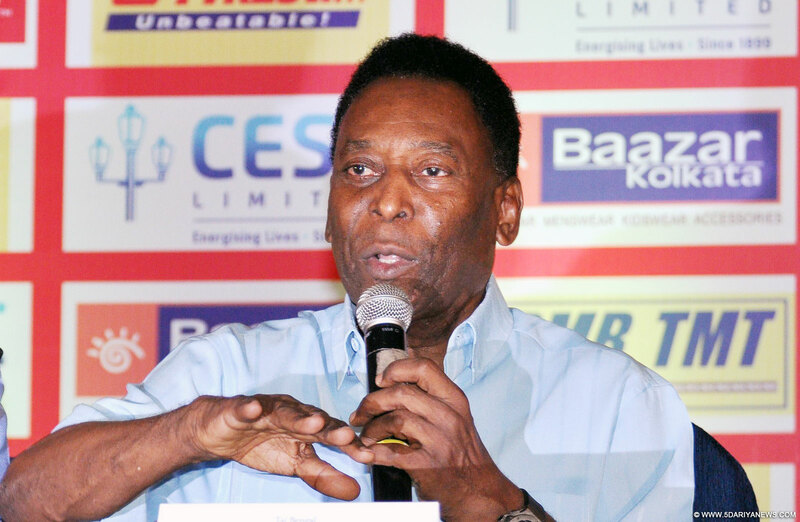 What a perfect ending to the Olympic games," Pele tweeted after the win on Saturday. "Brazil showed excellence both on and off the field. #GOLD #BRA #Olympics," the 75-year-old added.Success for the home nation prompted a huge outpouring of joy at the Maracana, with Neymar -- member of the team that lost the 2012 Olympic final to Mexico -- in tears after sealing the gold medal.